Street food and vendor food as a concept by itself is truly fascinating; and something those who are curious and eager to discover different cultures of the world should try and enjoy. The most popular cities for food and vendors around the world are Dotonbori, Hanoi, Bangkok, Honolulu, New Orleans, and more. With street food, there is ultimately something for anybody and everybody to try and experience while traveling around the world. Whether it be East Asia, the many countries of Europe with unique cuisines, and the United States, street food seems to be a popular feat among tourists, and for good reason. Based on the fast and fresh service and accessibility of street food, there are several destinations and entire street stops dedicated to this cuisine, so here are the best destinations for street foods and vendors from all over the world. Hanoi, Vietnam is a popular East Asian city for tasting street foods, with tours for the extensive street and food offers being available. Due to French influence, French cuisine and French inspired dishes are located all over Hanoi, so keep your options open. Of course the iconic Vietnamese dish Pho will guarantee an authentic feel, but the local cuisine has way more to offer. Bun Cha, shrimp Nem, and green papaya salad are also must-try street foods in Hanoi! But how to find the best venues in the maze of stalls, markets and small restaurants? There are specific companies that offer interesting tour options. An example is the platform of Withlocals, which hosts – as the name suggests – locals sharing different passions and that are willing to connect with travelers to show them a city through their own eyes. Each local host has a short, yet open and honest description, paired with the languages they speak. 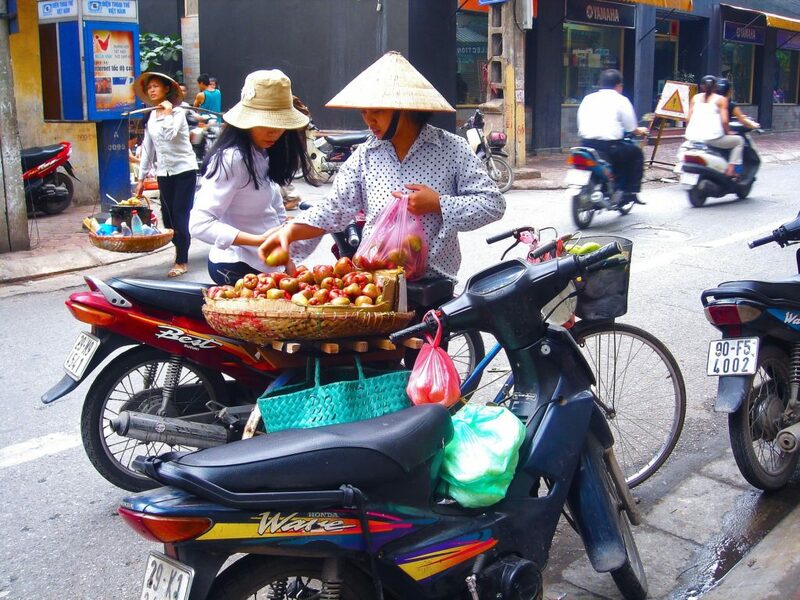 And their Hanoi street food tour simply might be just the best way to experience a peaceful stroll in Hanoi complete with trying Vietnamese cuisine such as pho, or pho cuon. Wine tastings and tours are also available, which might give an interesting edge to your street food quest. Be sure to select a host based more specifically on your needs and tastes, although it is good to always be open and to try something new. Dotonbori is a popular and lively district in Osaka, Japan. Due to this city being a popular tourist destination, it would not be complete without street food and goods offered to tourist; both day and night. 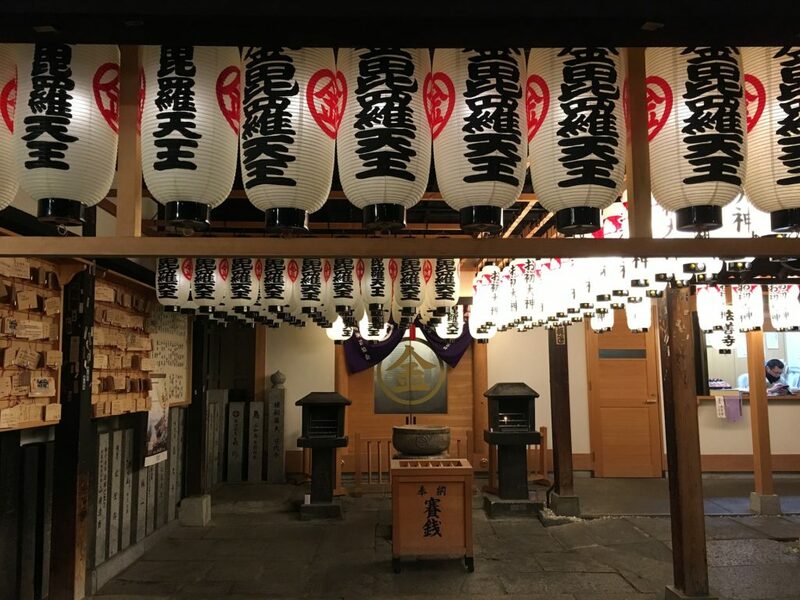 Located in the Chuo Ward of Osaka, Dotonbori offers skewers, takoyaki, gyozas, and even ramen dishes, if you are looking for a dish that is a both common, and more slow-paced. Gyozas are full-heartedly a popular and beloved dish in Japan, being as they are dumplings with various fillings, and they are quick to try and consume. Ramen is a dish that consists of thick wheat noodles paired with a variety of broths and flavors; think authentic ramen as opposed to the thin, instant ramen. In Dotonbori, Ramen is a quick delicacy to find, as it is a popular staple in both Dotonbori and Japan as a whole and should not be skipped over. It isn’t served as quickly as skewers may be, but there are still many ramen shops and ramen-based restaurants to visit in Dotonbori. Skewers that you can easily purchase by several different vendors while in Dotonbori include Yakitori(Japanese variation of skewered chicken) which is undoubtedly one of the most popular choices, and skewers consisting of other grilled meat paired with vegetables. Not only does this influential and cultural city serve street food via various vendors, but food trucks are also a common sight offering all kinds of food, from different cultural backgrounds and areas. One perk of New Orleans street food is the accessibility. Sure, the usual street vendors and quick restaurants are available, but with the addition of food trucks, the street food offers in New Orleans are much more varied and unique. During Carnivals and large events, food trucks are even more prominent. One example of great cultural difference combined with street food in New Orleans is a food truck named “La cocinita” which serves traditional and Mexican-originated food. Another restaurant dedicated to serving street food of Haiti origin, is the Fritai Haitian Street Food, which just shows more cultural diversity. 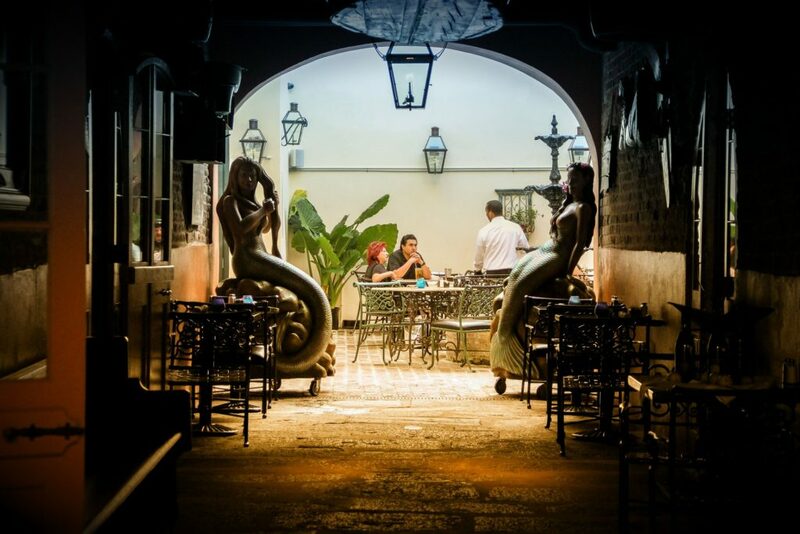 Tours themselves wouldn’t really be needed, due to New Orleans being so open, but be sure to not miss a thing while visiting because of their diverse nature in cuisine. If you’re interested in visiting a charming city with beautiful monuments, famous tourist attractions and a wide range of cuisines from around the world, then Paris is the destination for you. 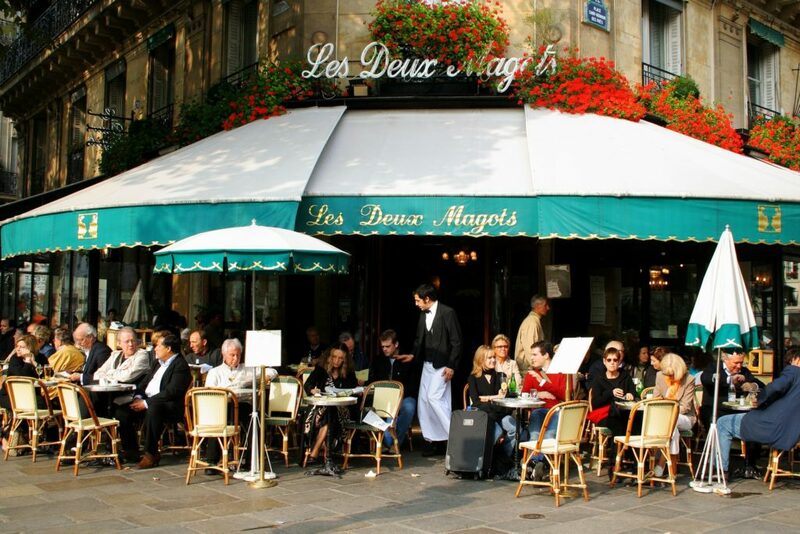 Paris offers a wide variety of cuisines from French to Thai, Vietnamese, European and more. Paris has specific areas that are ideal for finding street food and different cuisines; with Rus des Rosiers and Rue de la Roquette being two prime examples. Fortunately, Paris has a little bit of something for everyone — even those on a budget. Paris truly is one of the most famous capital cities of the world and with that comes one of the best cuisines of the world. There is no shortage of delicious foods here. You will need visit over and over again in order to experience everything this amazing city has to offer. Be sure to not skip over the different delicious foods and stops to taste some fascinating street food when visiting any of these destinations.